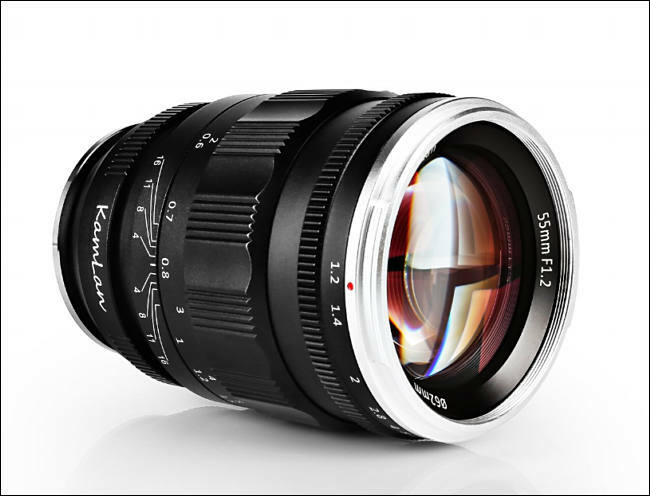 Amazing Aperture – The 55mm F1.2 Lens from Kamlan offers a standard 55mm focal length in the full-frame format and an amazing f/1.2 maximum aperture for effective low light capture, fast shutter speed shooting and shallow depth of field control. The lens can creates fascinating bokeh effect at and good sharpness at F1.2, which allows you to shoot more confidently and enjoy the charm of the large aperture lens. Premium Optical Design – The optical design of the lens consists of 8 elements in 6 groups. Also, lens elements are utilized the NMC (Nano Multi-Coating) technology to improve light transmission and reduce flare and ghosting. 12 aperture blades creates a circular aperture for more attractive bokeh effect. 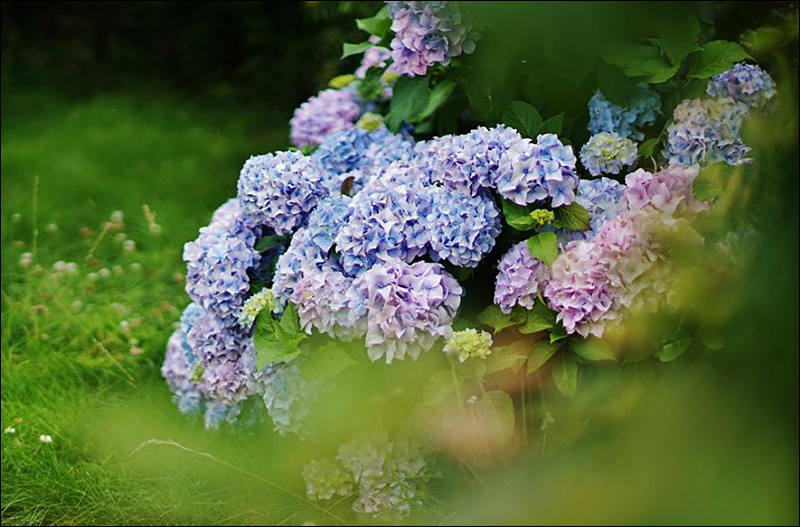 Excellent Image Quality – Not like another large aperture lens, Kamlan 55mm F1.2 features a great optical resolution performance, when compatible with the Sony A7RⅡ, this lens present a great sharpness via 42 Mega-Pixel sensor. As a standard lens, 55mm focal length provides a very natural viewing angle, perfectly for portrait, night scene, indoor scene, landscape. Full-Frame/APS-C Digital Cameras, Such as SONY A9/A7/A7Ⅱ/A7S/A7R/A7, A5000, A5100, A6000, A6100 and A6300. The focus ring and aperture ring (Clickless) turns very smoothly and precisely, after a short term learning, you can get a great focusing efficiency with the assist of peak-focusing function.